Well maintained home in a lovely neighborhood. Updated kitchen with newer wood floors, quartz countertops, new sink and faucet. 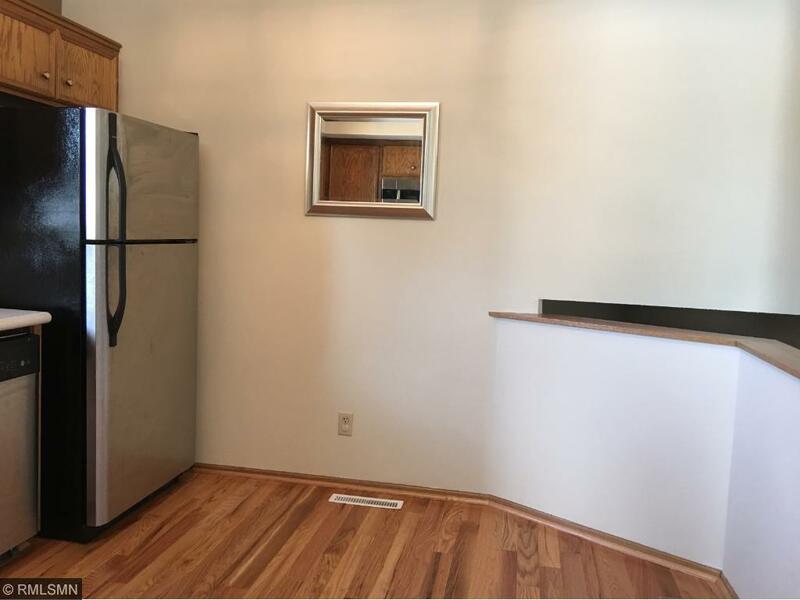 Plus stainless steel appliances. 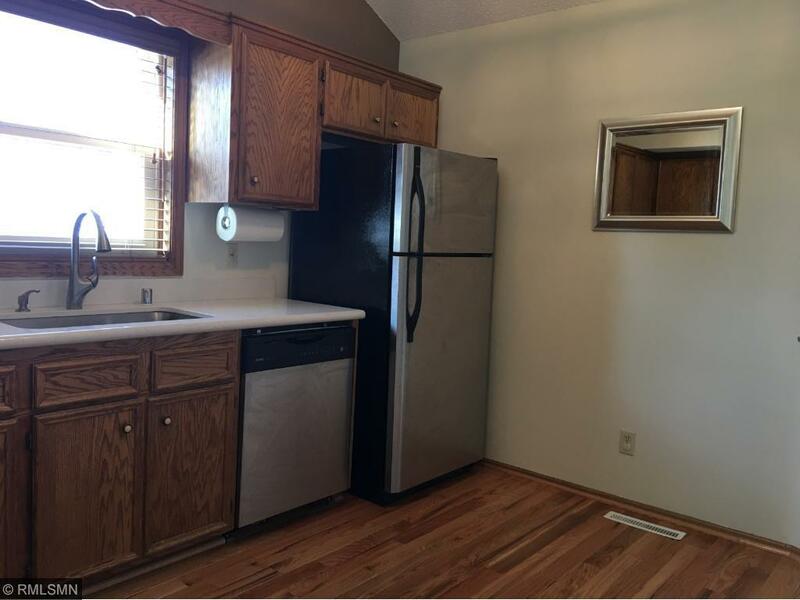 Open floorplan, large bedrooms and generous storage. New furnace, water softener and water heater. Nice level yard and great deck. Walk out basement with fireplace in the family room. Lots of upgrades with beautiful hardwood floors, 6 panel doors, vaulted ceilings and ceiling fans. Don't miss this home. 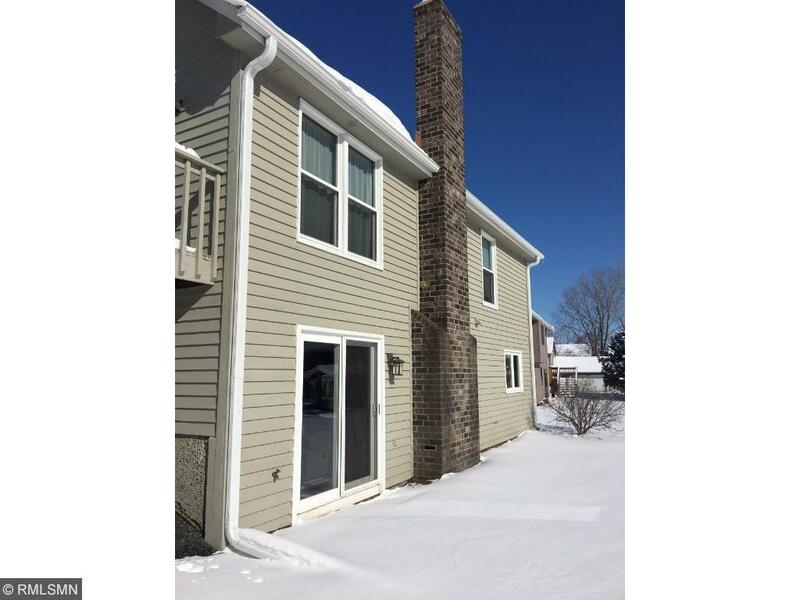 Listing courtesy of Investors Realty Mn. 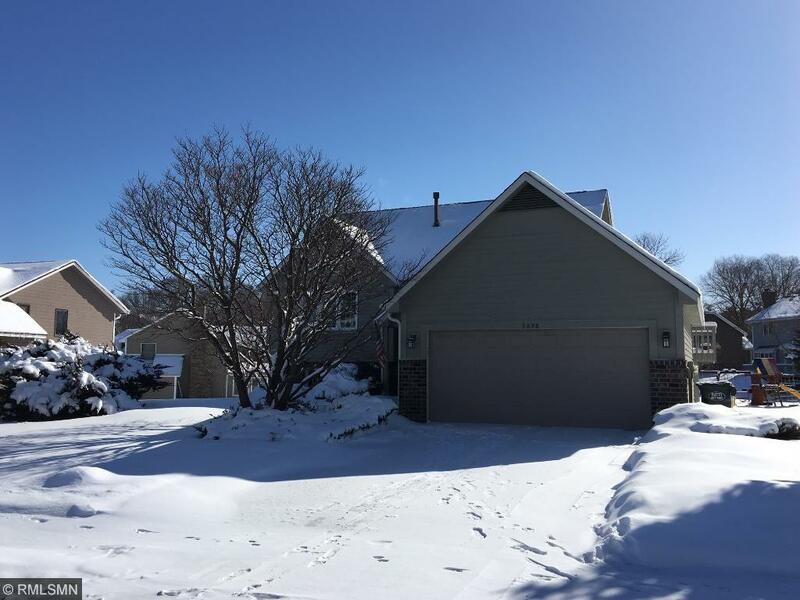 Listing courtesy of Investors Realty Mn. This home sale information is not an appraisal, competitive or comparative market analysis, CMA or home valuation. Listing broker has attempted to offer accurate data, but buyers are advised to confirm all items.